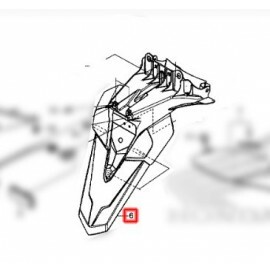 All the parts needed to be changed after a crash of your Honda Forza 125. Crash Parts There are 7 products. 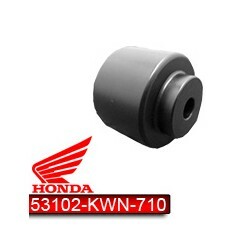 Honda original handlebar cap for your Forza 125 (V1 2015). 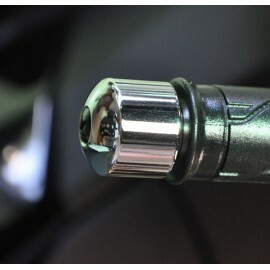 Sold individually with screw. 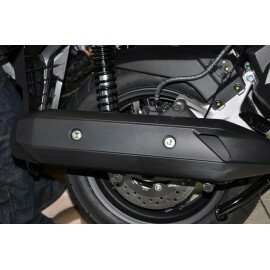 Honda exhaust protection cover for the Forza 125. 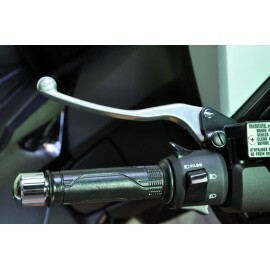 Honda stock front fender for Forza 125 (V1/V2). Choose your color. 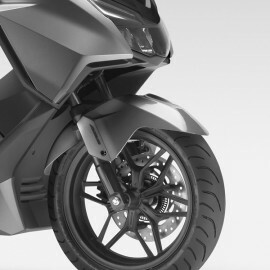 Honda OEM Forza 125 rear fender. 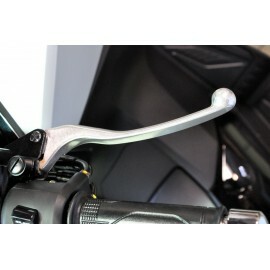 Honda original handlebar cap for your Forza 125 (V2). Sold individually with screw.